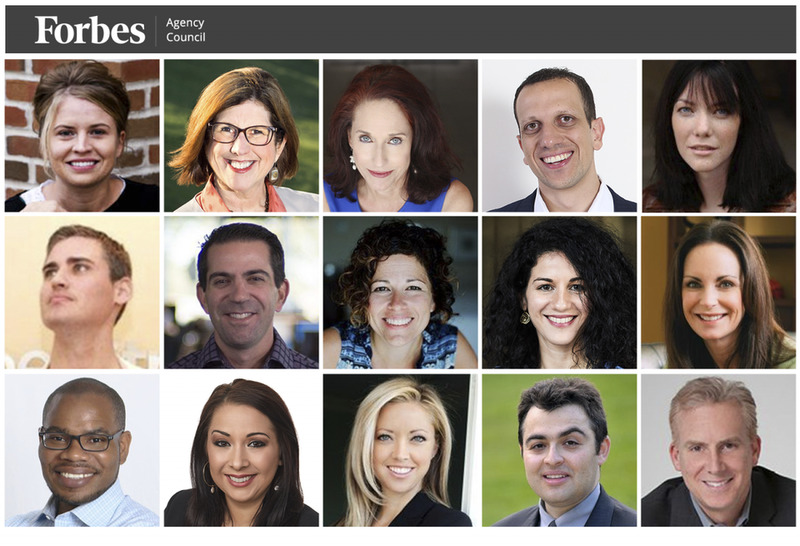 Members of Forbes Agency Council talk about the challenges they faced and the lessons learned in 2019.PHOTOS COURTESY OF THE INDIVIDUAL MEMBERS. The desire for brands to get more personal in communications continues to grow and presents new challenges. In our business, where email marketing is a big part of what we do, we plan to facilitate more personalization through partnerships with companies such as Conversica, which offers an AI attendant that assists in engaging, qualifying and converting more leads for our clients. – Paula Chiocchi, Outward Media, Inc. In 2018, we found that the long-term retainer model didn’t work well for certain smaller startup clients, so we developed a project-based program to allow younger brands to experience our services without committing to a long-term relationship. The program has proven a great success and has given companies the opportunity to achieve public relations and social media goals without an ongoing commitment. – Leslie Licano, Beyond Fifteen Communications Inc.
Our media team did a complete analysis of all optimization and tracking tools on the market to confirm best-in-category practices and results. It was an important, but time-consuming, process. We found some brand-new assets in some niche pockets that will help our clients even more. We now need to tell that story in the year ahead in a simple way without giving away the store up front. – Sean Looney, Looney Advertising & Branding.